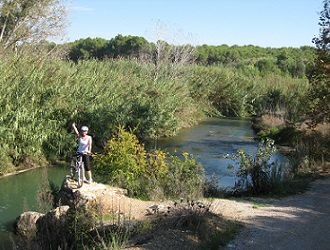 Cycle Fiesta is an independent company running guided and self-guided cycling tours throughout Spain. Our holidays follow unique routes and combine the best scenery, most interesting towns and fantastic food. 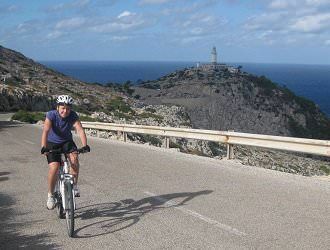 Our cycling tours in Spain can be personalised and shaped into your perfect holiday. We offer tours for cyclists of all levels, with Spain's diverse landscape providing something for everyone. 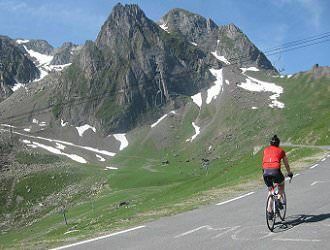 Our cycling holidays are designed taking into account a range of factors to ensure that they are always of the highest quality. Due to the good weather in Spain and Southern France, we have tours available throughout the year, both guided and self-guided. 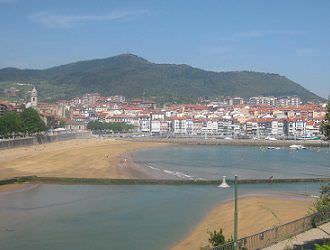 On this site you can also find much more information and interactive content providing background to both the regions that we visit in Spain, and also about spanish culture and cycle touring in general. We offer a range of guided and self-guided holidays to many different regions of Spain, all of which offer a different experience both on and off the bike. All tours have great cycling routes, but some are more centered around national parks and sites of outstanding natural beauty, whereas others visit more historic sites and sample great food. Most of them combine all these aspects to some extent. We also specialize in bespoke tours. All of our cycling holiday itineraries are completely flexible to customize as you wish. Feel free to contact us if you would like to add more days, to make the tour shorter, to change the level of accommodation or to do a route which easier or more challenging. 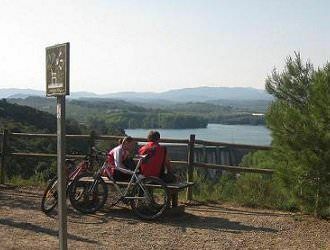 We would be happy to discuss the options with you and help you to plan your ideal cycling holiday in Spain. 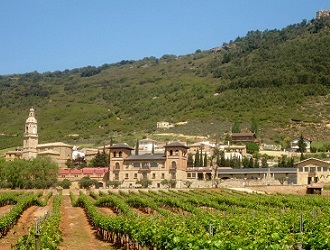 If none of our current tours are of interest to you, but there is a part of Spain or southern France that you would like to visit on a cycling holiday, please get in touch with us and we can help you to organize a bespoke tour to any part of this wonderful and varied country. 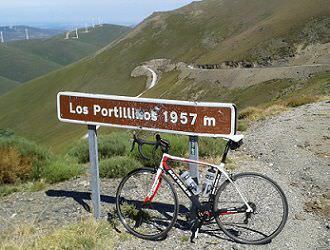 Browse our extensive database of cycling climbs in Spain. Check out our guide to The Best Undiscovered Cycling Routes in Mallorca . Look through the photo albums from our tours. 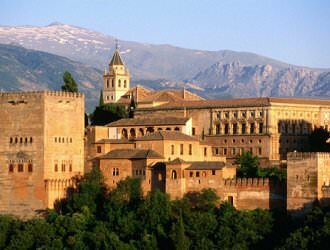 Browse our articles about Spanish culture, food and history.